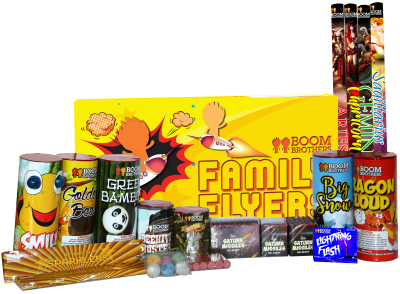 We have something for everyone, whether you are looking for a big bang or something family friendly, we've got it. 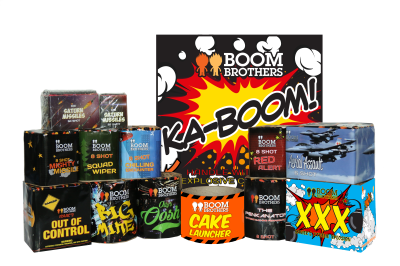 Find the closest Boom Brothers Retailer to you. Looking to add an unforgettable experience to your event? 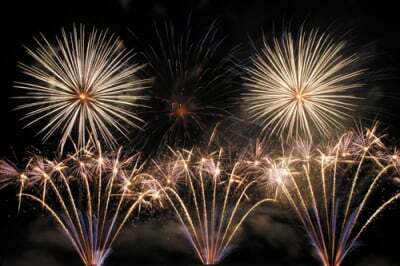 We offer innovative fireworks displays for weddings, events and more. 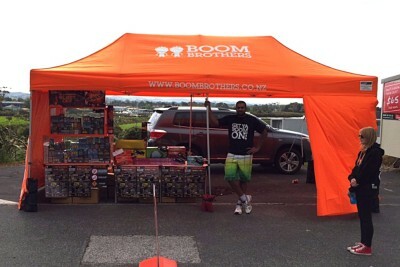 Boom Brothers is a New Zealand owned and operated fireworks company. We are based in Auckland, however our products and services are available nationwide. 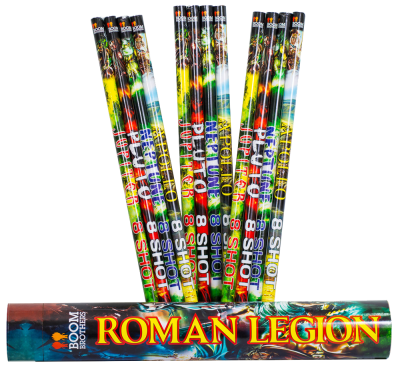 We specialise in both retail fireworks and professional pyrotechnic displays. 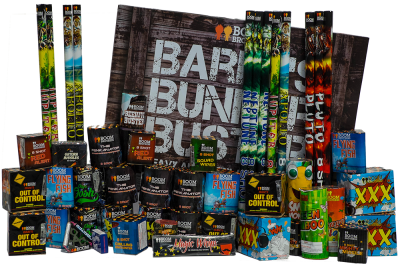 Our aim is to offer professional, safe products and services whilst providing value for money. 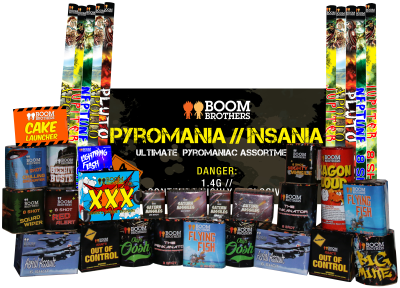 © 2017 Boom Brothers. All rights reserved.